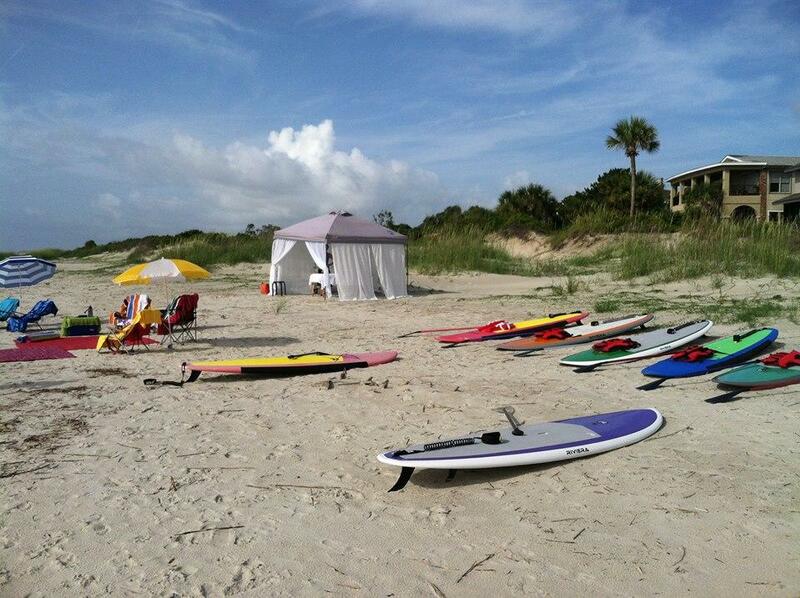 Kingfisher Paddleventures is the local favorite for paddleboard and kayak tours and rentals. 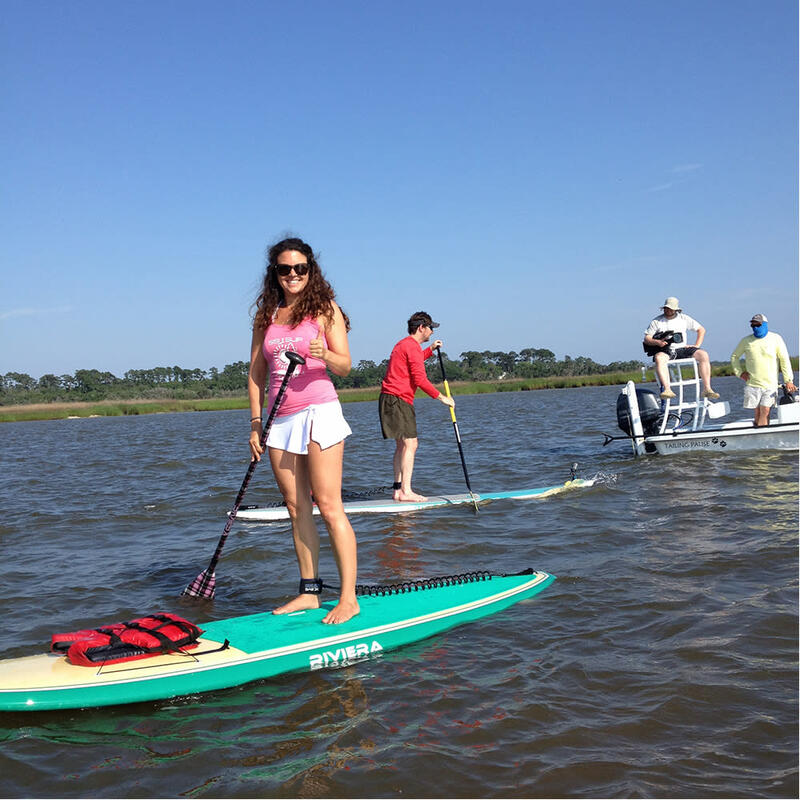 We offer a variety of guided ecotours, lessons, and rentals on Saint Simons, Jekyll, and Sea Islands. Owned and operated by Dr. Norm Leonard, conservation biologist and avid outdoorsman, our tours are educational and fun for all ages and abilities. Our expert guides will point out dolphins, herons, bald eagles, egrets, storks, spoonbill, osprey, turtles, the occasional manatee and so much more! 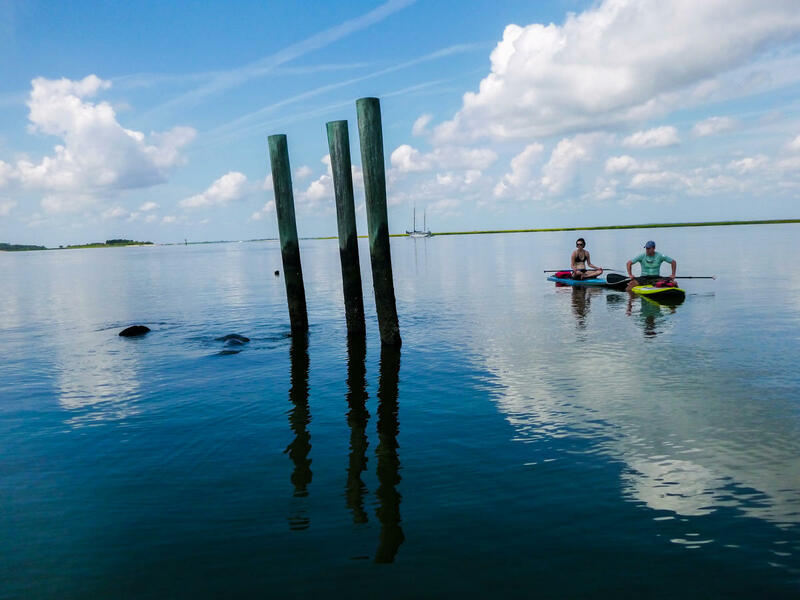 As you have fun paddling, you will learn about the amazing diversity and uniqueness of the marsh ecosystem and create memories that will last a lifetime. We pride ourselves in giving you the best experience possible while on your vacation. 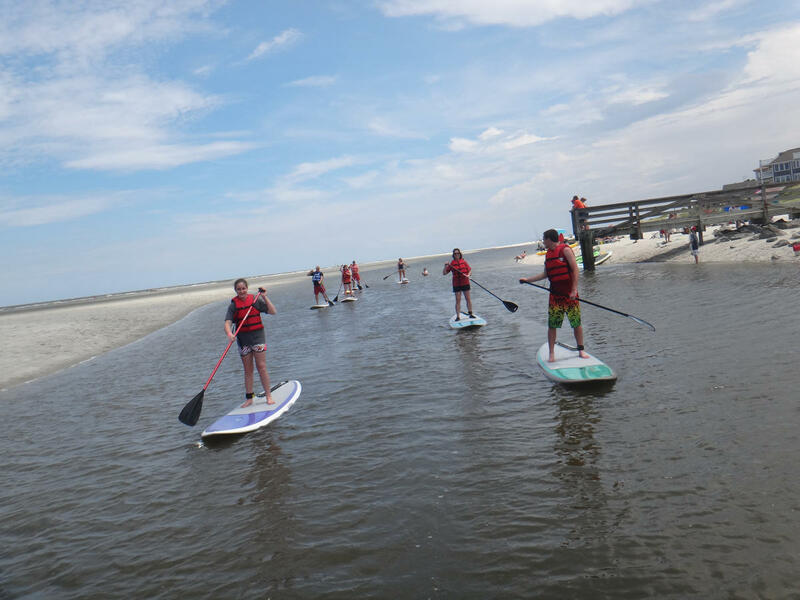 We have a genuine enthusiasm for all things ocean and truly enjoy sharing paddleboarding and kayaking here in the Golden Isles with anyone who wants to try. 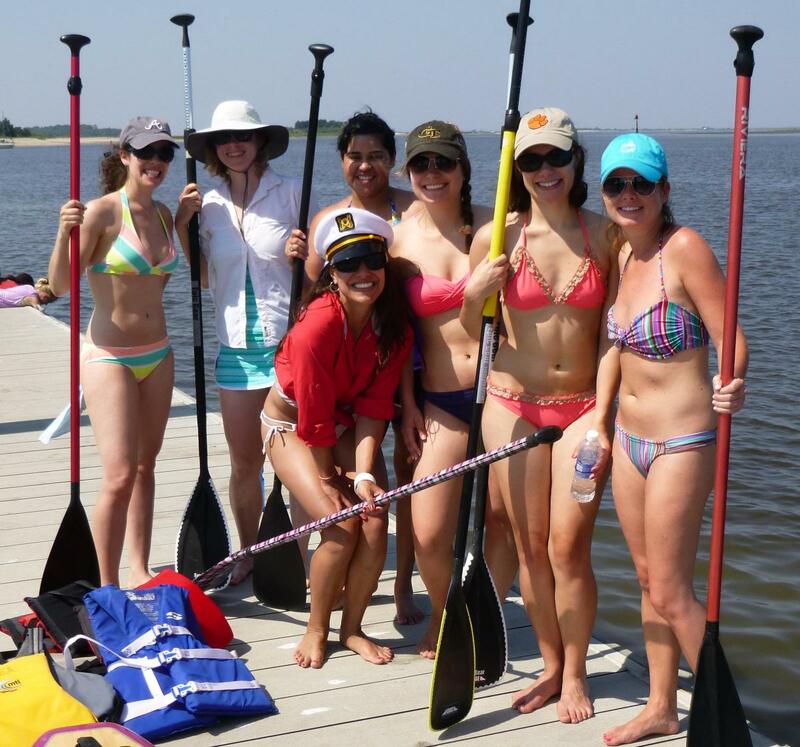 Our tours are perfect for groups, family outings, special occasions, or solitary adventure. 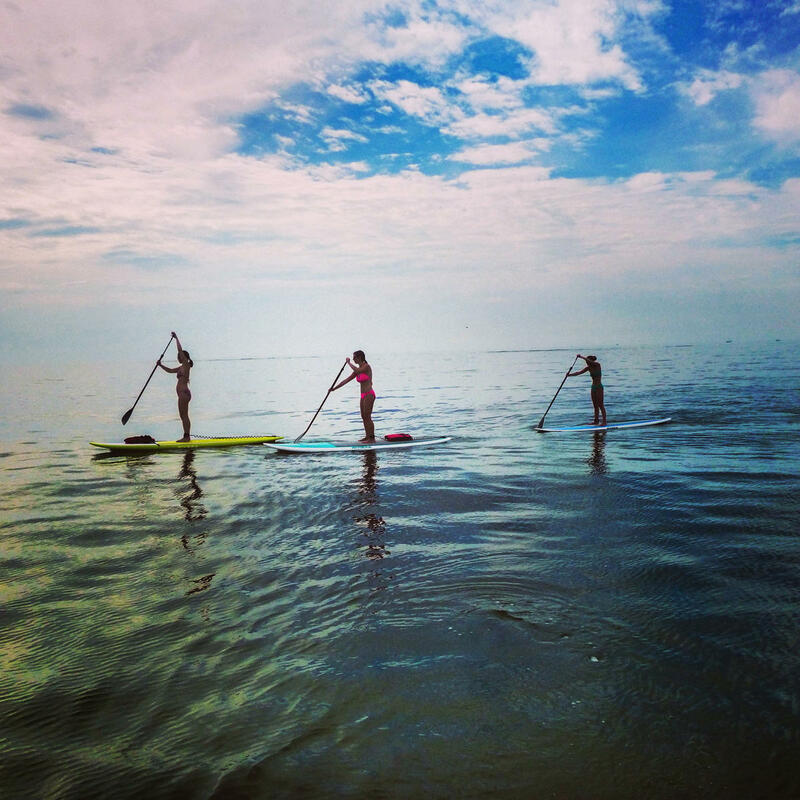 Learn to stand up paddleboard (SUP) or kayak with ease on the beach or marsh with our staff of expert paddlers. 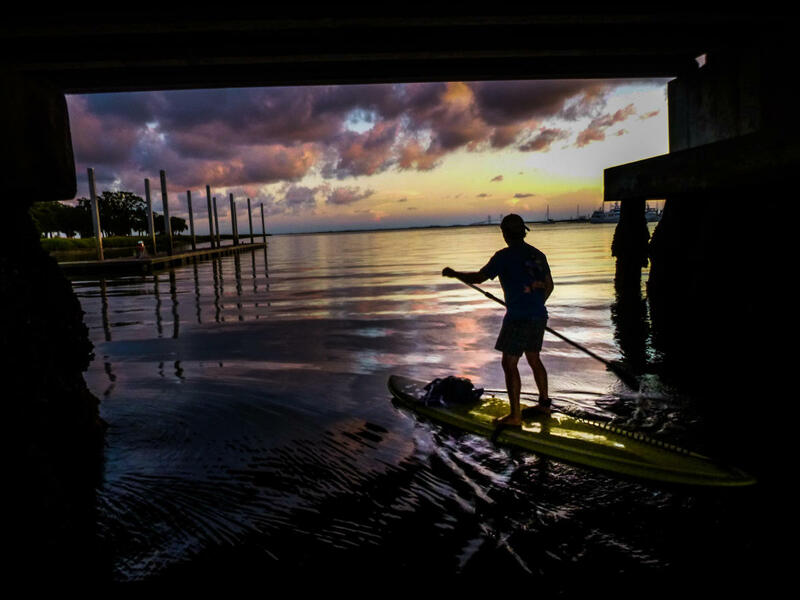 All of our paddleboarding and kayak tours and rentals depend on the weather and the tide, so times and offerings change daily. Check our website or call for details. 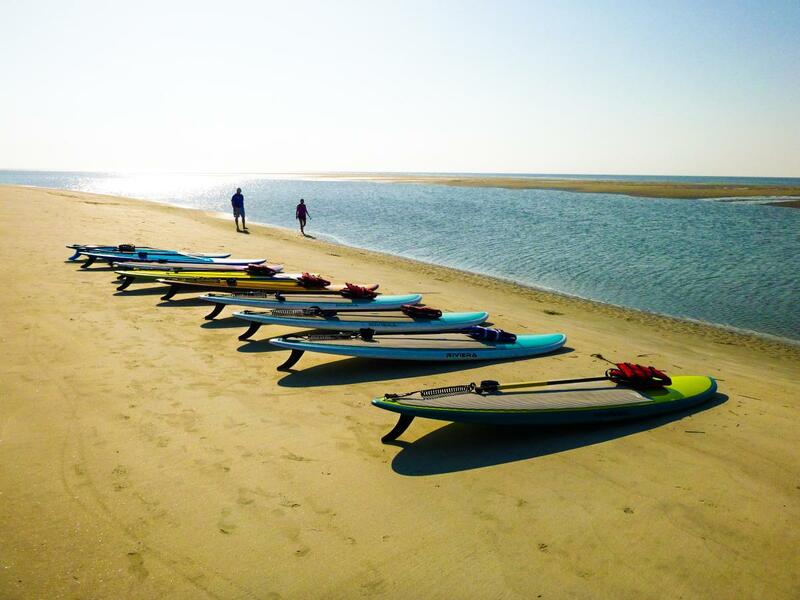 Our concierge service provides everything you need to SUP or kayak on the beaches or marshes of St. Simons, Jekyll, or Sea Island at no extra charge. Give us a call or book on our website. Welcome to The Golden Isles! 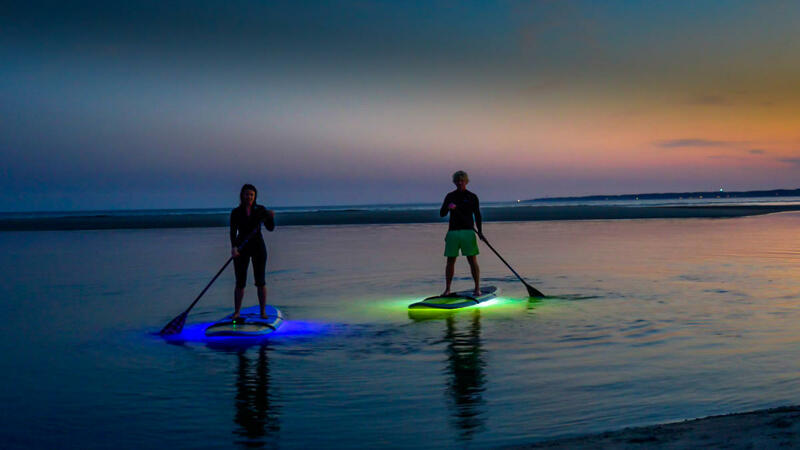 We look forward to taking you out on the water!